I love this app! 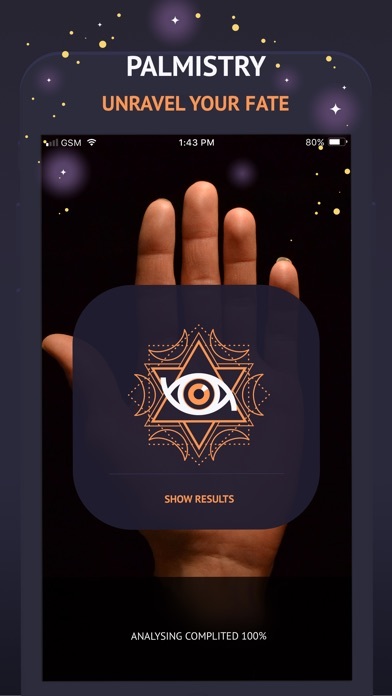 The best horoscope app. 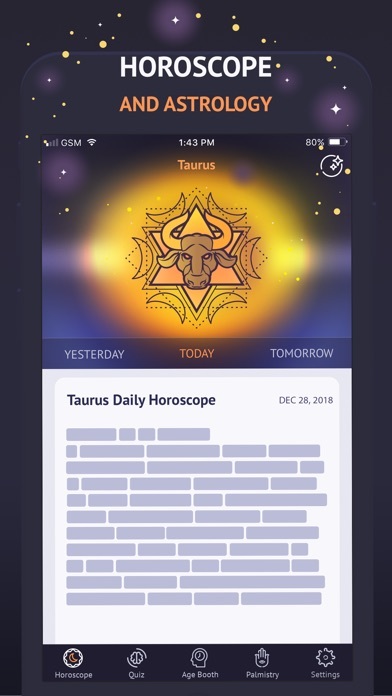 I always find that my horoscope is very accurate and love the messages! Explanations are insightful for self education. I’m a huge fan. This app is just overall the best and it gives everything precisely on the dot. Thank you guys. Every time I think I like this app I find out something new that makes me like it even more. Makes it easy to understand! I’ve never understood the angles until now! This app ,oh my gosh, it feeds my soul! This is one of the TOP 5 apps I have seen in years! Just started using this app and I am already loving it! Looking forward to seeing if this is useful for me on my astrology journey.